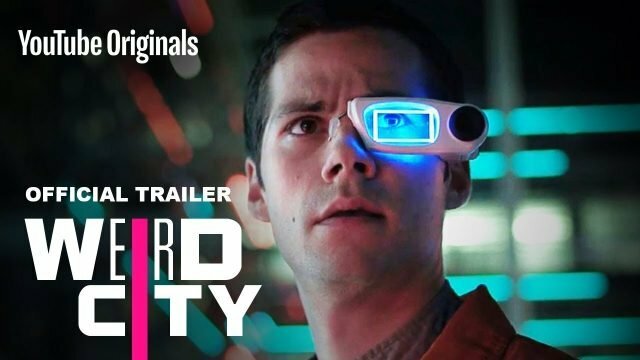 YouTube Premium has released the official trailer for Academy Award winner Jordan Peele’s sci-fi comedy series Weird City. The video offers a glimpse of the quirky antics that we should expect to see when the series debuts on February 13. Check out the video below (via Entertainment Weekly).